When you see someone, you rarely get to know whether it will be your last visit with them on this planet. I was told this morning that Pete Annis died of cancer just before Christmas. I am heartbroken but there is much that we can all learn from Pete. 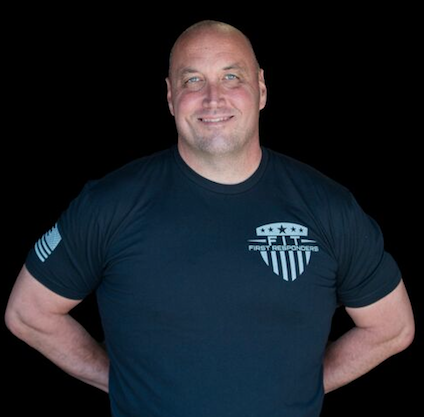 A decade ago, I was a local law enforcement trainer that had repeatedly turned down opportunities to travel out of state and train. I won’t get into the reasons why here but it was Pete Annis with the Wisconsin Traffic Safety Officer’s Association (WTSOA) that convinced me to come to Wisconsin and train. Pete and the entire Board of Directors could not have been more gracious and accommodating during a few cold days in Green Bay. Pete and the WTSOA welcomed me into their family that week. It was three years ago that I left the comfortable confines of a training company and launched my own. Once again, it was Pete and WTSOA that gave me the first opportunity and our trainers have been visiting Wisconsin ever since. I was looking forward to seeing Pete and all my family this February, but I received a message this morning that was heart wrenching. Pete Annis is no longer with us. Pete Annis was honored at the 2018 WTSOA Annual Conference. This display remained in front of the audience throughout the week. 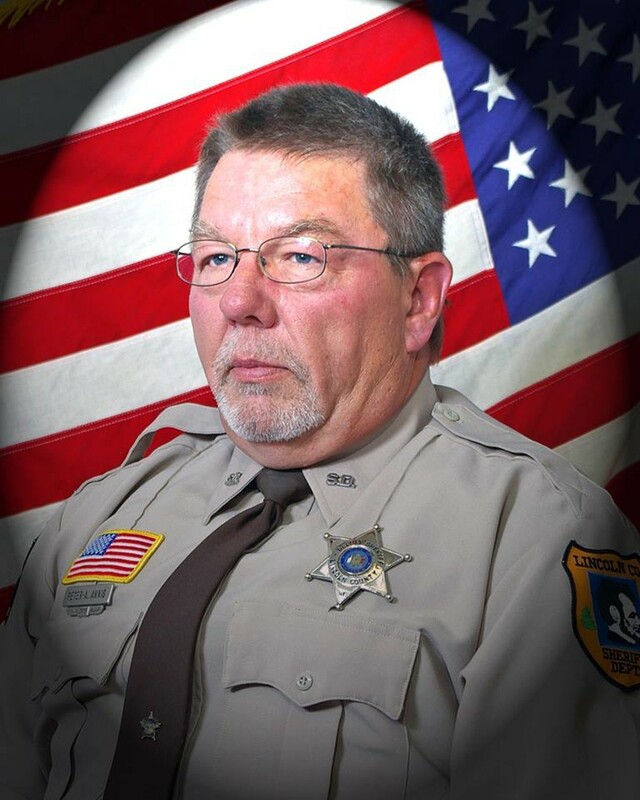 Pete served with the Lincoln County Sheriff’s Department for 37 years, retiring in 2012. What is important about Pete and his career is that he left it all out there. 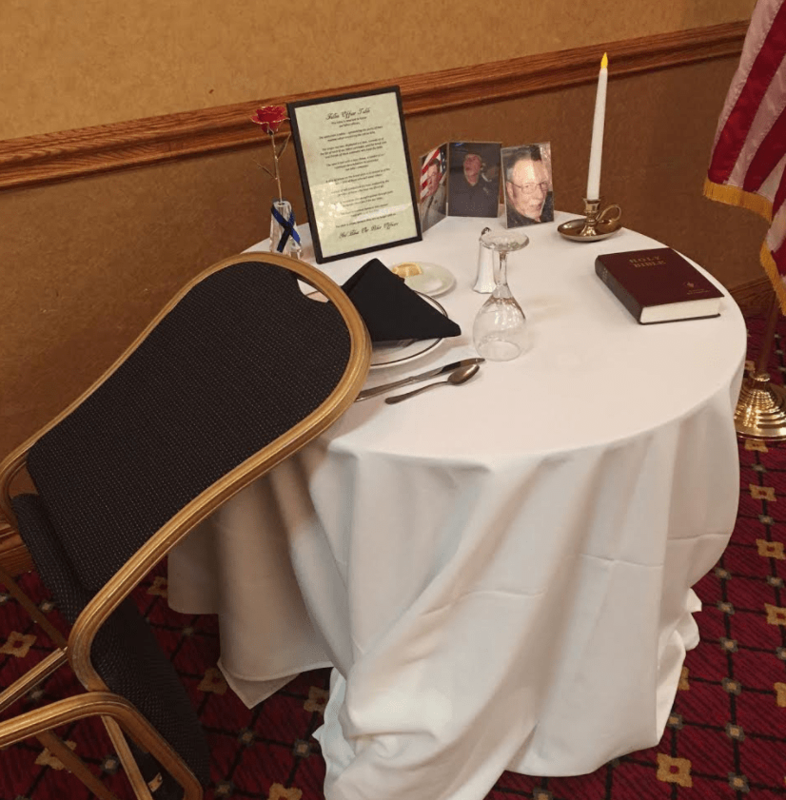 Pete was the Lincoln County Traffic Safety Coordinator, served in the Field Training Officers Association, Crisis Negotiators Association and of course on the State of Wisconsin’s Traffic Safety Committee. He was serving as the Director of WTSOA at the time of his death and the organization called him the “backbone” of what they did. There has never been a more true statement. Pete enjoyed being an Amateur Radio Operator and was the former Assistant Emergency Coordinator for Lincoln County and if you are noticing a trend here, you are not mistaken. Pete worked and he cared and he will be missed by all. Pete’s Memorial Service will be held January 7th at the Waid Funeral Home in Merrill (WI). The Lincoln County Honor Guard will be honoring Pete that day and for the rest of my life, I will remember him. I will remember Pete for being a hard worker, encouraging and enthusiastic about the safety for law enforcement. We can all learn from those qualities and I can’t think of a better way to honor Pete and his legacy. I miss you Pete and thank you for your impact on my life.